Charlie: "Just do it Dee, just do it you goddamn b***h! Ohhhh, that goddamn b***h!" 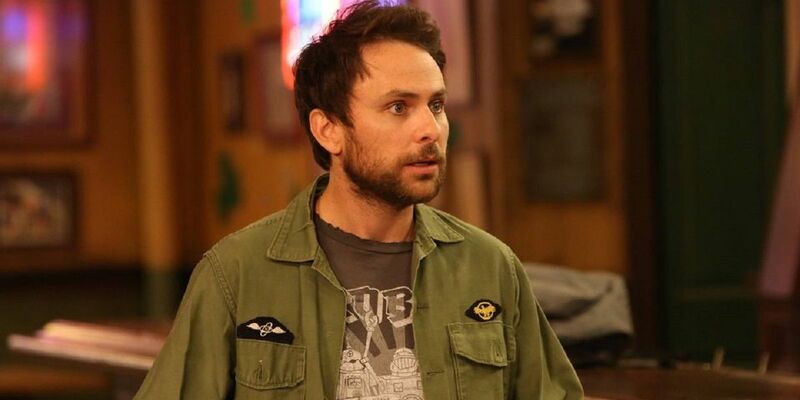 how much Charlie cares about the bar and actually acts as a leader for his lazy group. When he gets a tip-off that the health inspector is coming to inspect the bar, he gets into grind mode and struggles to keep everything in tip-top shape much to the laziness of his friends. This isn’t the funniest episode in the whole, but what it did with the camerawork was so different from anything done in the show thus far. When Charlie is frantically running around, it’s filmed like it was done in one continuous take (much like the film Birdman, which was released around the same time). It was a unique kind of filmmaking for the shoe and showed that despite being on for so long, it still has some tricks up their sleeve.